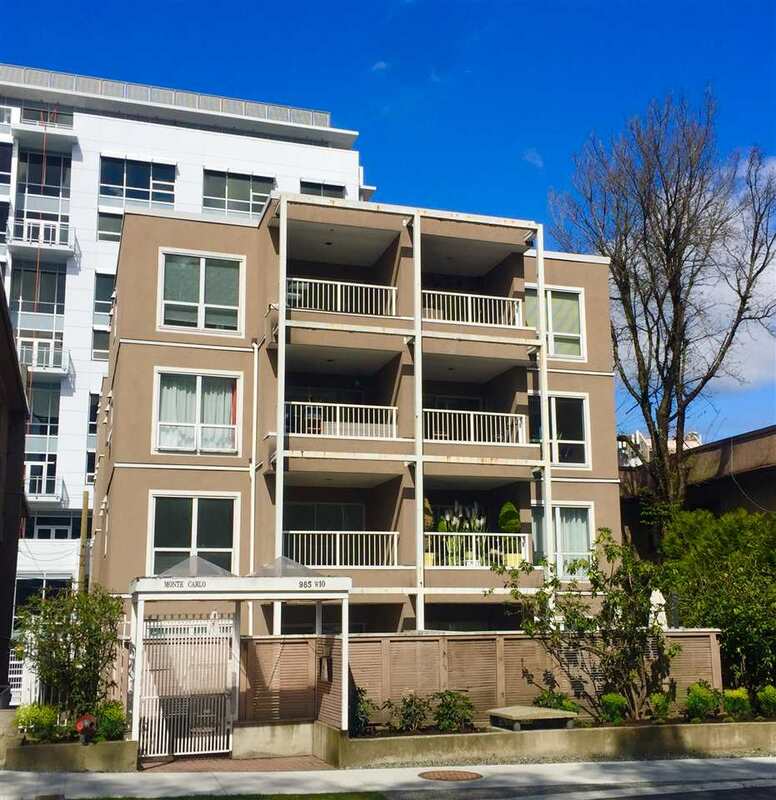 We have sold a property at 2 1425 11TH AVE W in Vancouver. This is your last chance to own one of the 4 remaining South Granville Row Homes. Prices now include GST. Priced below $ 370 per foot include GST, unheard of value for this quality and location. Each of the 4 remaining homes offer approx 1600 sq feet of living on 4 levels. Top of the line finishings throughout, 10 foot ceilings, Good sized Outdoor Balcony and Garden Level Patio. Open Daily Except Friday from 2 to 4pm.